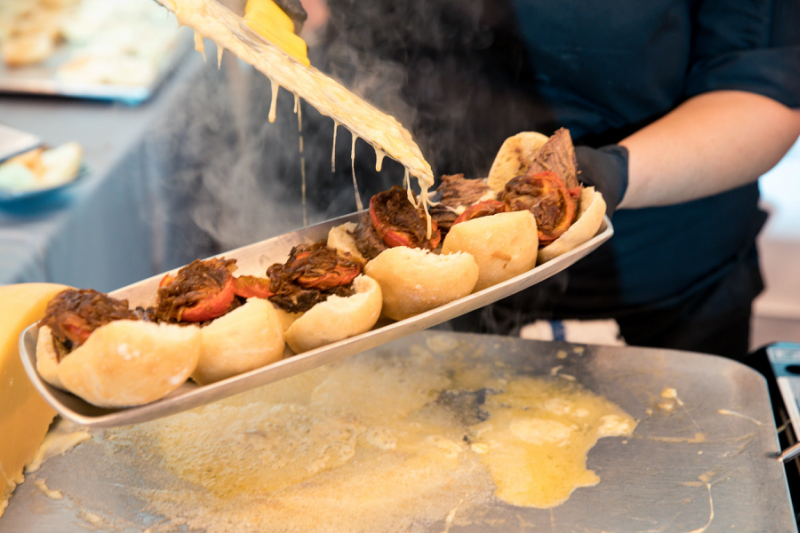 Our Catering and Events Company Celebrates 25 Years in Business! 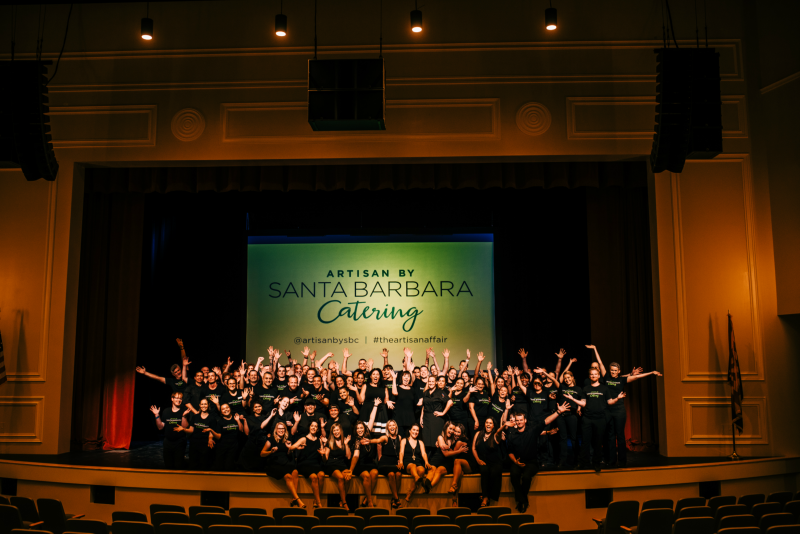 With our catering company, Artisan by Santa Barbara Catering reaching its milestone of 25 years, it was time to thoughtfully refresh this award-winning business. 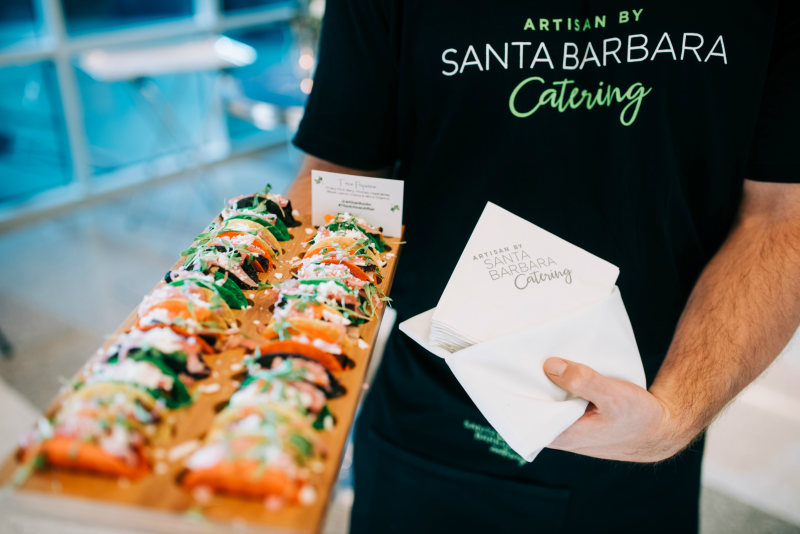 Artisan by Santa Barbara Catering now represents our trend-setting company today and we celebrated this with a re-branding event, “The Artisan Affair”. Not only did this showcase feature a whole new name, brand and menu items, it also highlighted The Madison Center for the Arts. 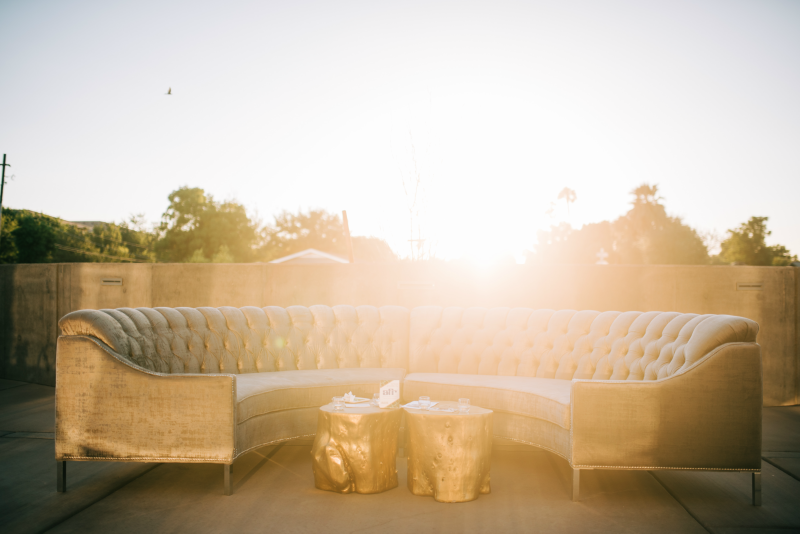 This new venue allowed guests to move throughout the event space from room to room in an immersive experience. After the valet whisked attendees’ cars away, guests lined up at the door. The small opening allowed for the beat of the music to carry outside, giving the event a mysterious vibe. Those waiting outside would crane their necks to try to sneak a peek through the entrance. However, the door gave little away as to what surprise was waiting inside. Guests then walked into the mood-lit venue to find themselves facing a hedge wall with rectangular cut-outs. 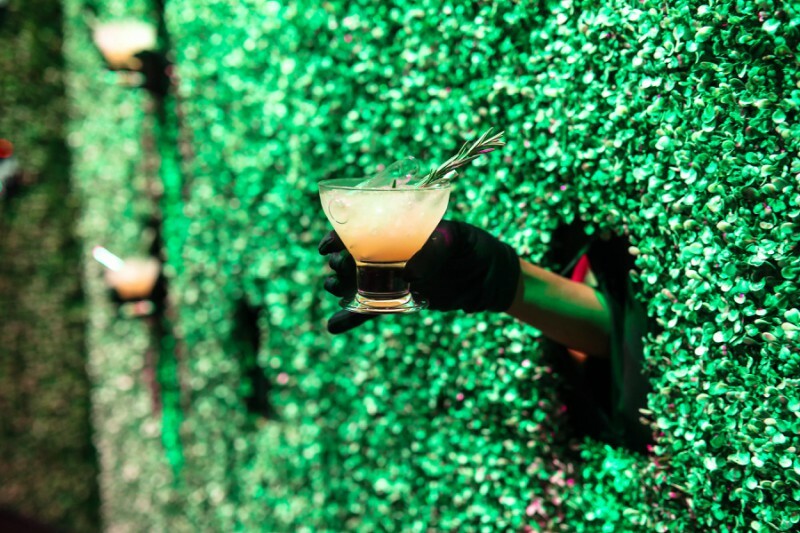 After approaching the wall, a black-gloved hand extended out of the openings to offer a Botanical Cocktail, a tart concoction featuring gin, grapefruit, bubbles and rosemary smoke. Guests then continued on into the practice studio. 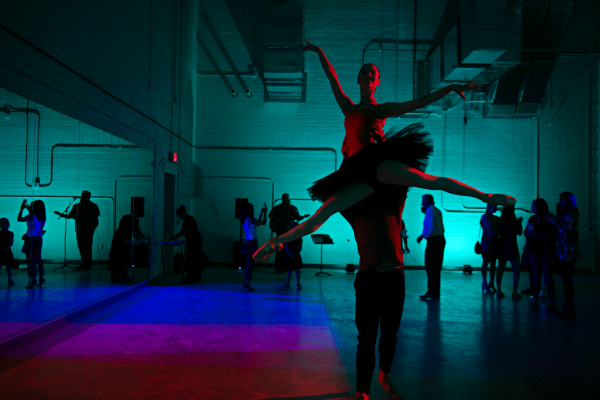 Inside, two dancers from Convergence Ballet Company were illuminated under the red and purple lights as they practiced ballet in front of a mirror. This room offered a light snack at the table “Pop it Like it’s Hot!”. 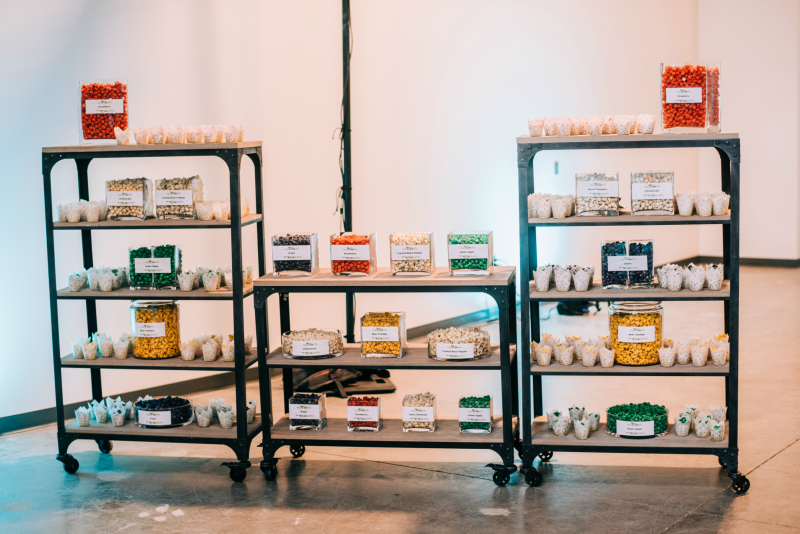 There, attendees could pick between savory or sweet flavors of popcorn such as strawberry, grape, green apple and cracked black pepper. A photo booth from Crazy Shotz Photo Booth Rentals offered guests the opportunity to document their experience with social media. The booth was accentuated with a decorated arch from Dash Event Company. Attendees then moved through the auditorium and up to the main lobby. 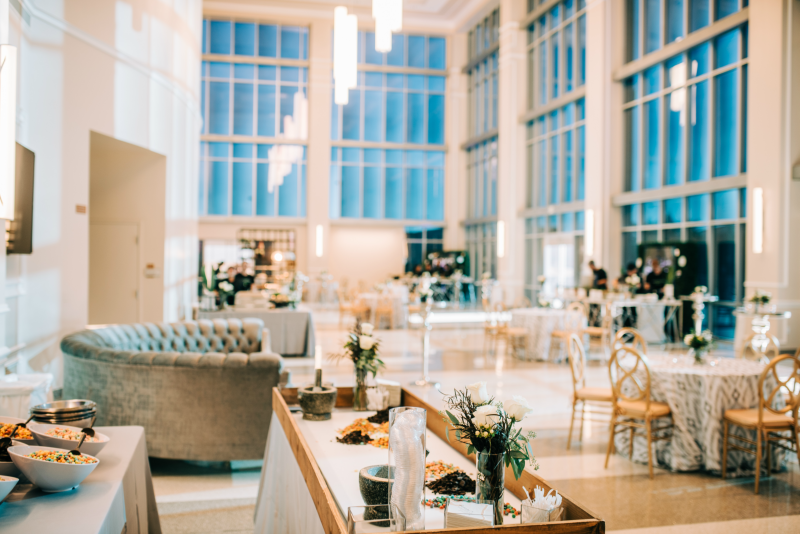 With high, floor-to-ceiling windows and a mostly-white interior thanks to AFR Furniture Rental, the main area was polished, clean, and filled with the aroma of the seasonal cuisine being cooked right there for the guests to enjoy. 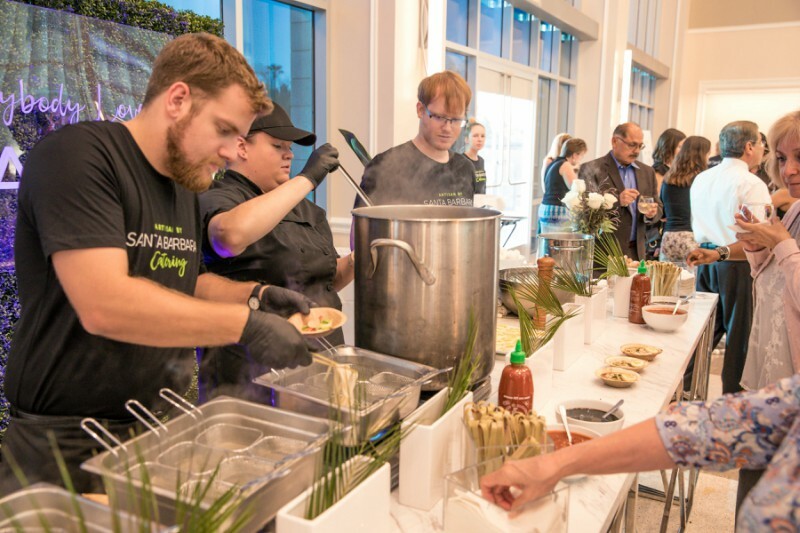 Once inside the main Lobby of Madison Center for the Arts, Artisan by SBC servers greeted you with hand passed hors d’oeuvres. Tables were decorated with simple, understated floral arrangements by PJ’s Flowers & Events. The lobby offered guests unique, trend-setting menu items at a variety of stations throughout the space. 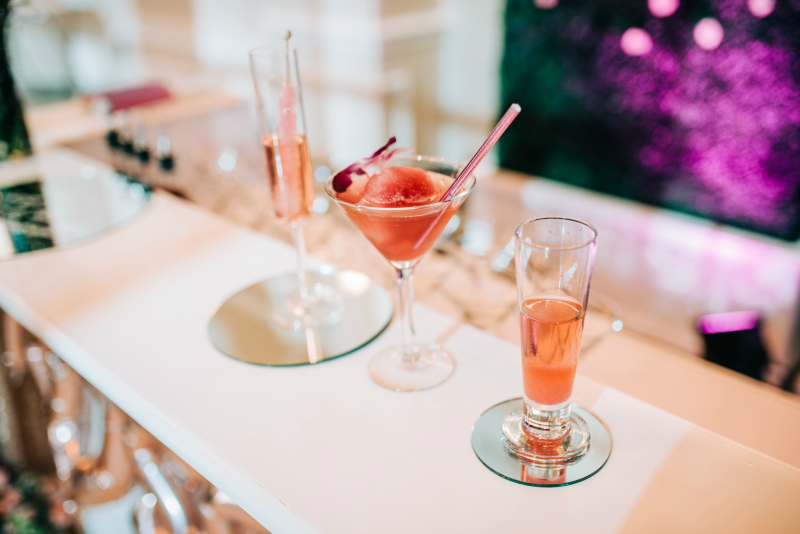 A “Rosé Bar”, featured the bubbly drink in various creative forms such as in a rosé jele or poured over cotton candy to give it a burst of sugary-sweet flavor. 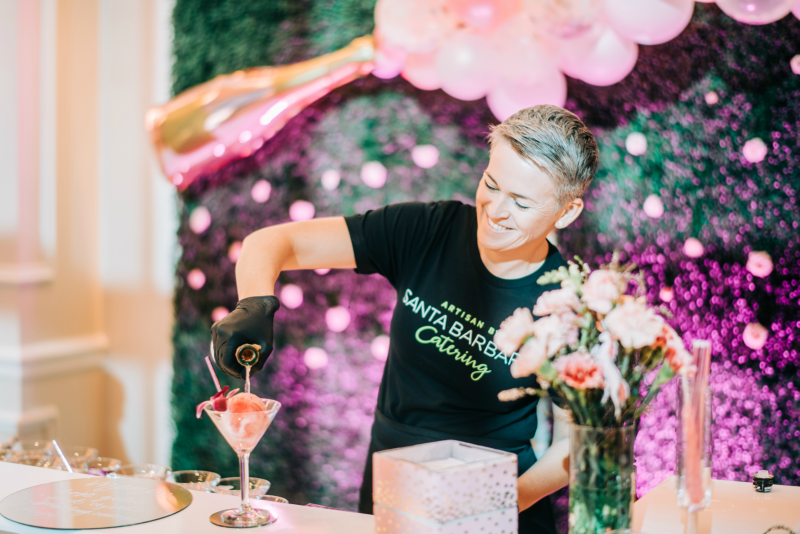 A hedge wall behind the station, complimentary of Event Rents, was covered in roses and a balloon champagne bottle to make the bar pop against the rest of the décor. 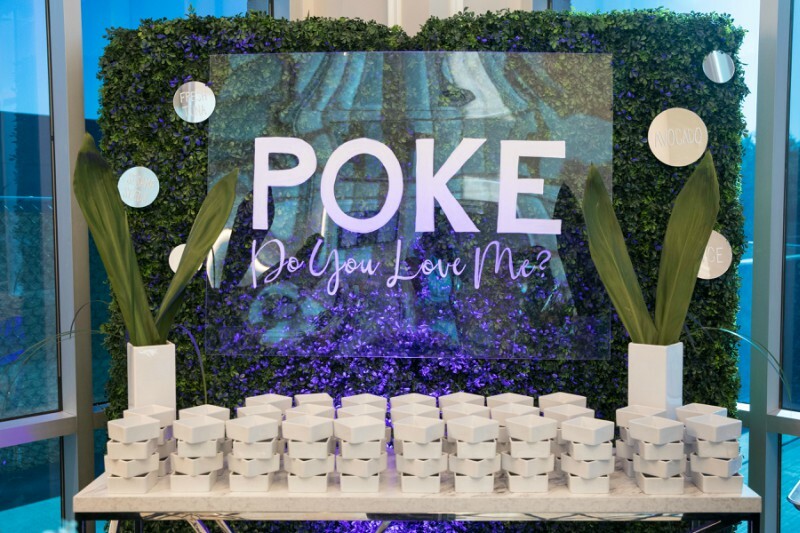 For more filling options, guests sampled items including avocado poke bowls at “POKE Do You Love Me?”. 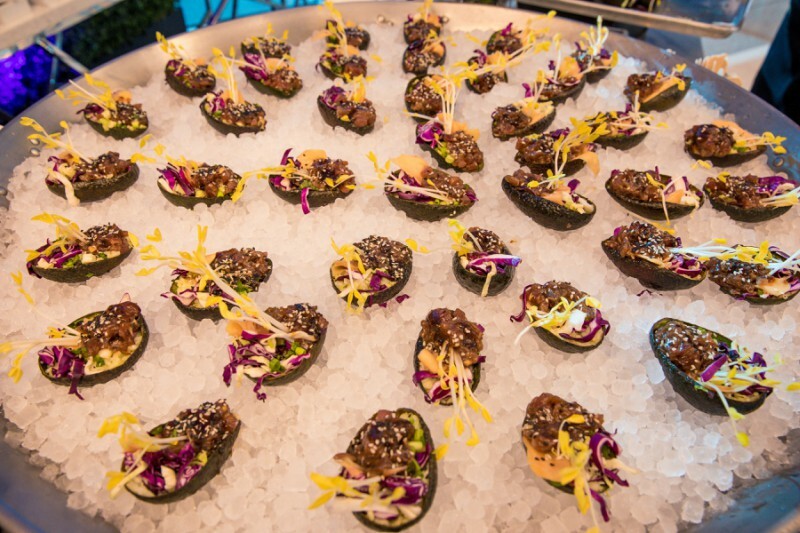 Half of an avocado shell was stuffed with flavor-packed ingredients such as fresh tuna, long grain rice, fresh cabbage and sesame seeds. 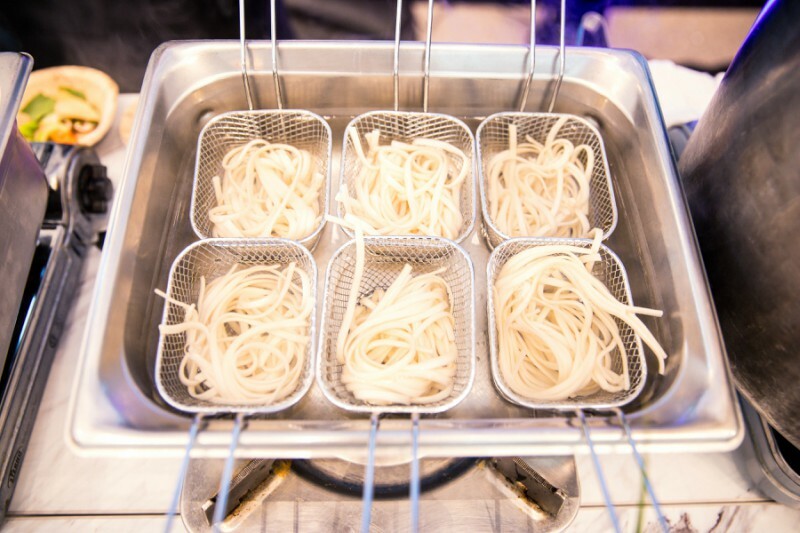 For a vegetarian option, guests could head over to “Everybody Loves Ramen” for a steamy bowl filled with egg, mushroom and spinach. 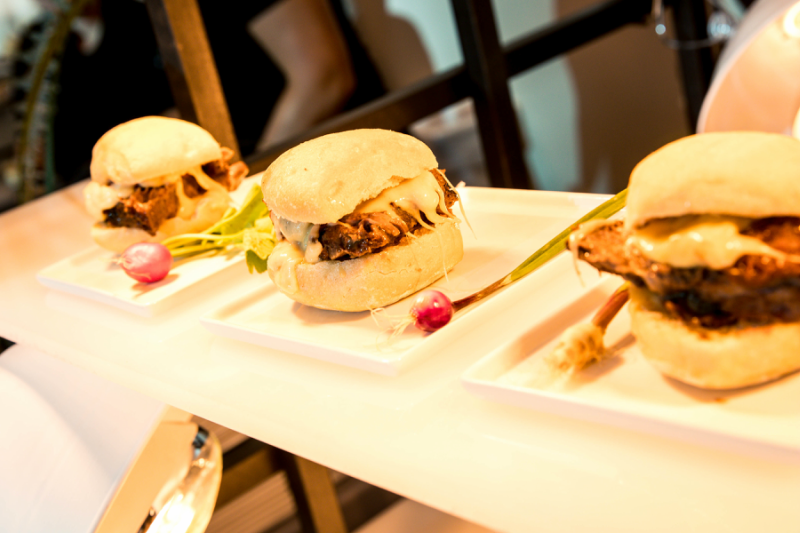 At the “Bad & Boujee Burgers” station, guests enjoyed beer braised short rib sliders with flaming raclette and pickled red onion. 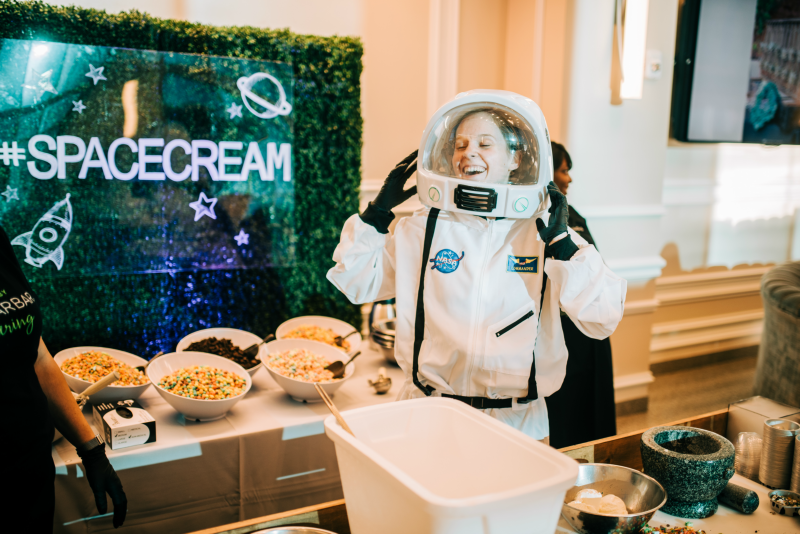 If attendees still had an appetite following these dishes, an astronaut ice cream was offered as a dessert at “#SpaceCream”. 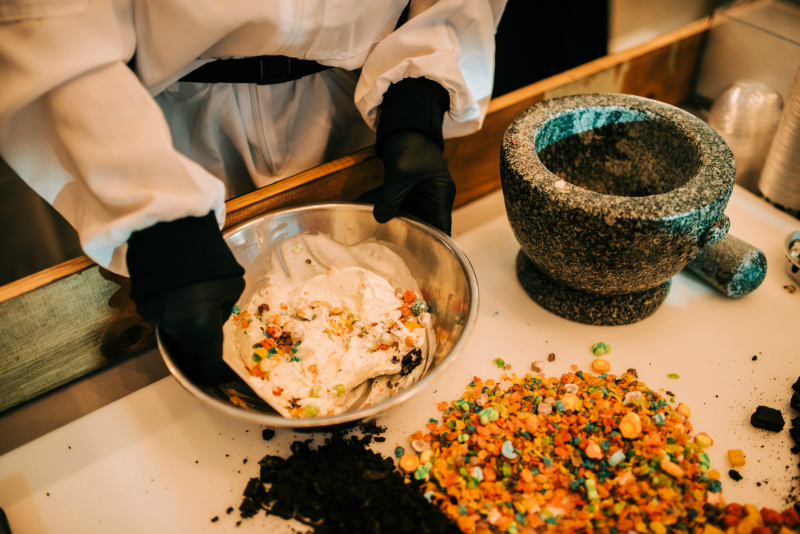 Guests could observe as the chef flash froze the ice cream with combinations of crushed-up cookies and cereals to create a colorful and tasty treat. 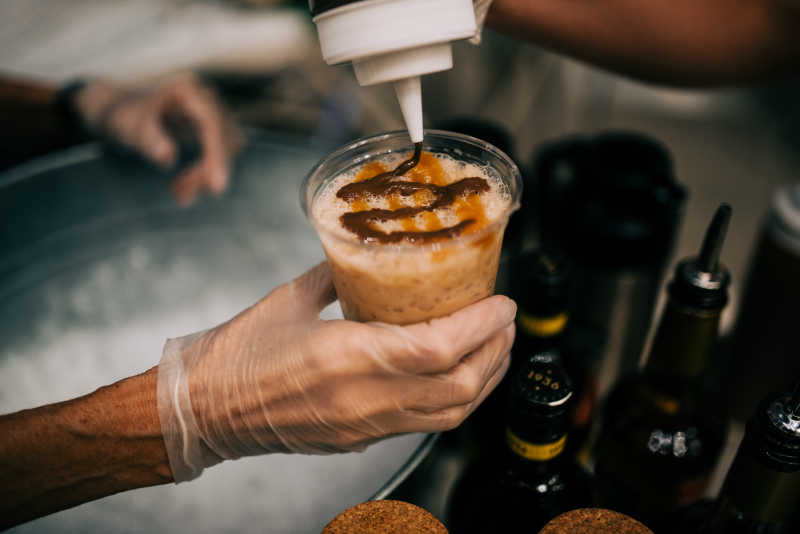 If anyone needed a quick pick-me-up, a mobile iced coffee cart was there to save the day with creamers and syrups combined and shaken into a caffeinated cocktail. 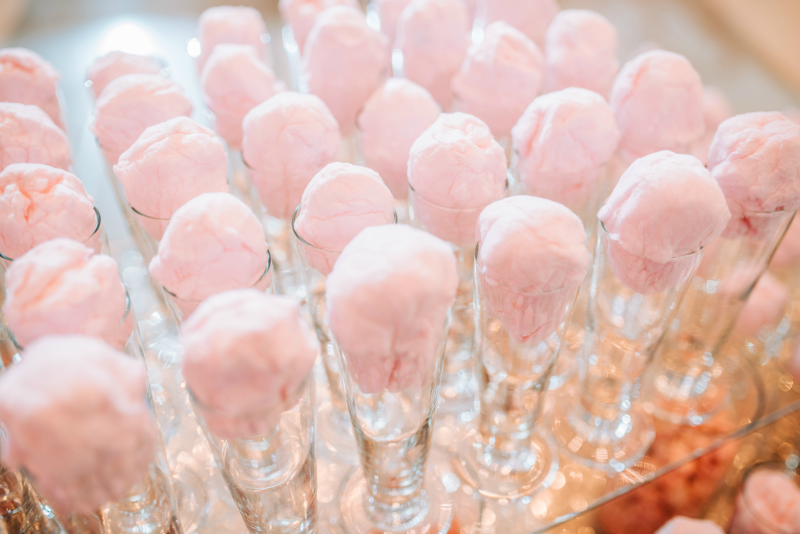 As the evening came to a close, guests exited the venue to find a sugary little treat awaiting them. 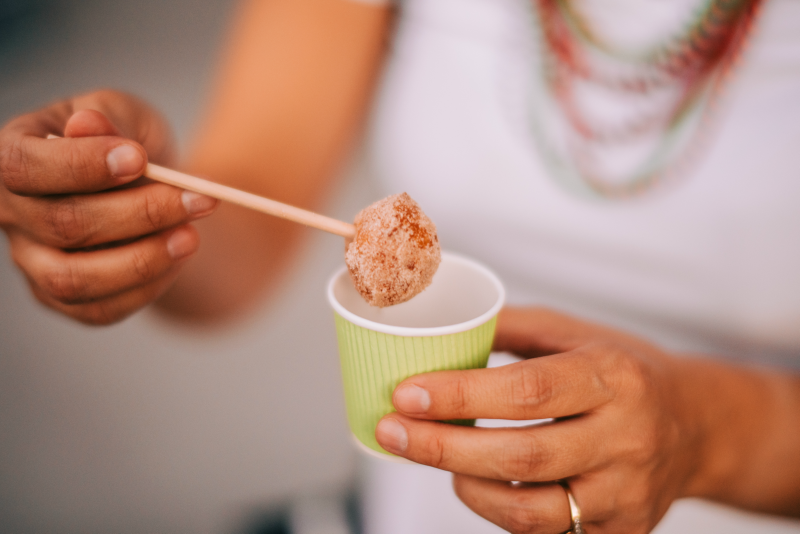 Warm churro fritters and a coffee chocolate dipping sauce were offered to keep attendees warm, full and satisfied on their ride home. The memories created from this evening were beautifully documented by Aribella Photography, Josh Snyder Photography, and Jim Hesterman. It was truly an honor to showcase the launch of our new name, brand and menu items to the community. We are very thankful to be surrounded by an exceptionally talented team of professionals who put everything into their craft and this company.